POLYPIPE Manufacturer's Product Code: WP23W. 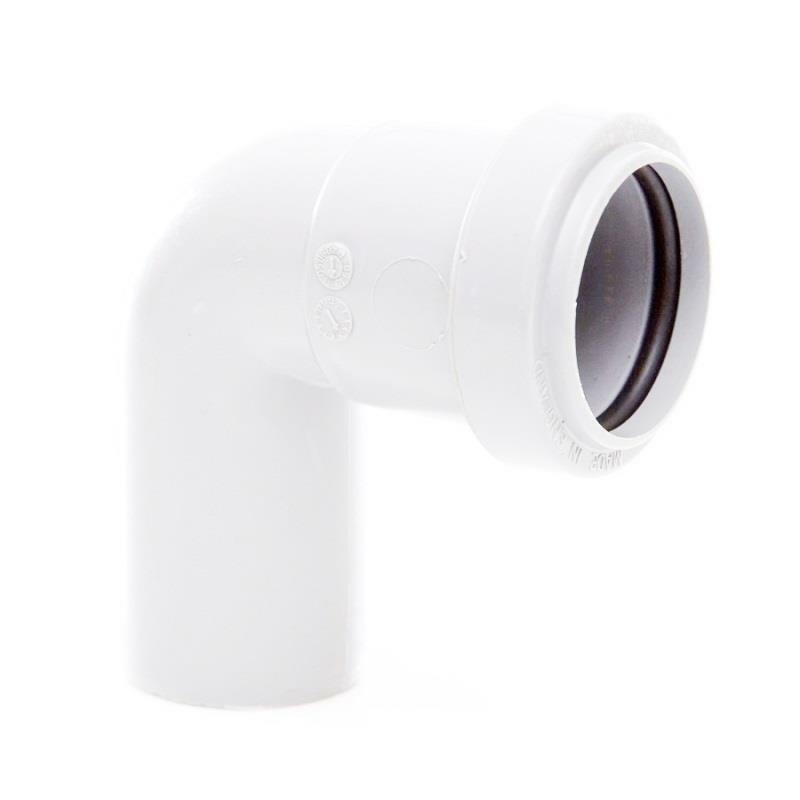 POLYPIPE Push-Fit Waste Fitting - Ø32mm (1 1/4") Single Socket 91.25 degrees Swivel Bend; White. 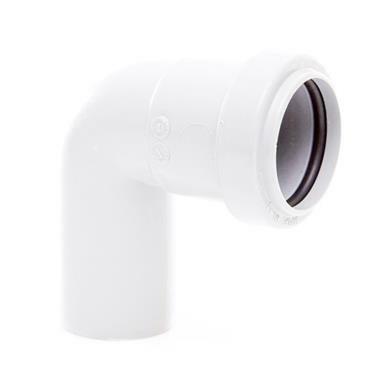 - Connections: Push-Fit Socket x Push-Fit Spigot (fits into another push-fit socketed pipe, fitting or connector); NOT suitable for solvent welding.